The MOOM for Men Organic Hair Removal System helps you to achieve a smooth, hair-free body, while taking care of the skin. The gentle formula is made up of Sugar Cane, Lemon Juice and essential oils, for an effective and easy-to-use hair removal treatment that is water soluble and won't require any soothing creams or lotions after application. This system has been specifically created with the male body in mind for professional, long-lasting results. Made in Canada, Certified Organic, Certified Cruelty-free & Vegan. Chamomile, Lemon, Tea Tree Oil. 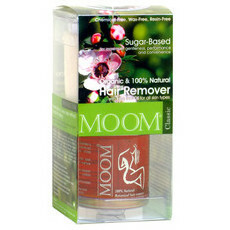 Spread the hair removal formula over the area where you wish to remove hair. Place a strip over the top, rubbing vigorously to ensure perfect application, and then pull forcefully in the opposite direction of hair growth. I bought this thinking it would be better for a brazillian than the other pot and worked a treat. 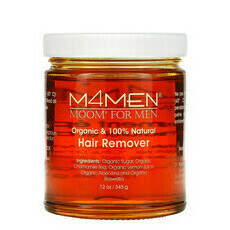 Doesn't hurt as much and it does grab thicker hair. 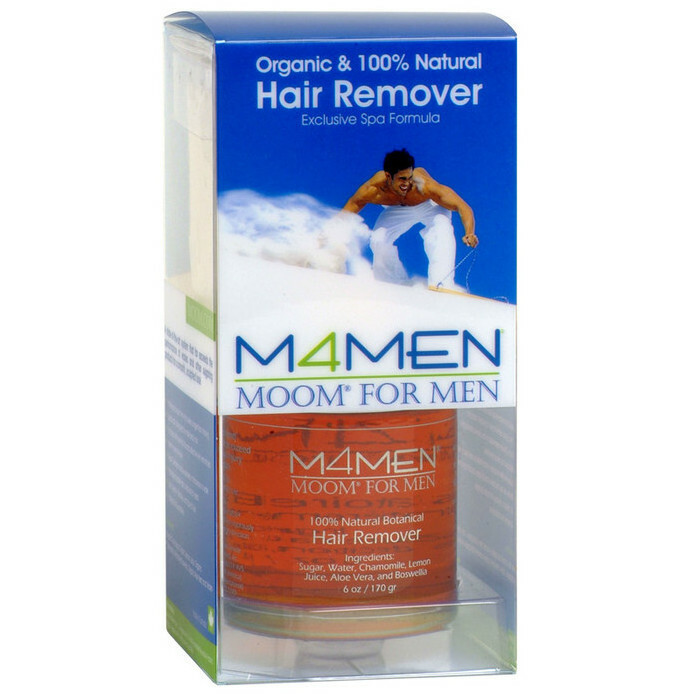 My only dislikes are that for some reason it makes your hair grow back fast, like just over a week and it doesn't stick as well as you're nearing the bottom of the pot. 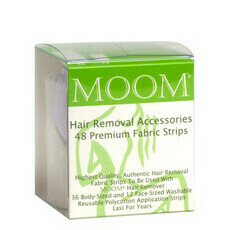 The strips are quite fibrous and gets a bit messy too with it dropping everywhere.